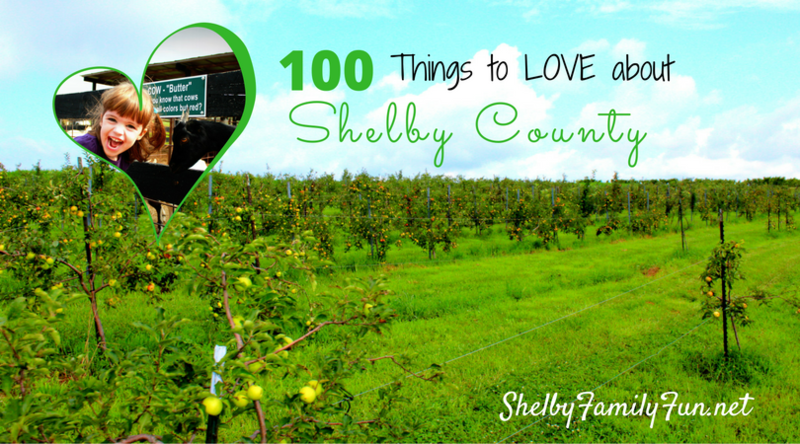 There's so much to do in Shelby County in July! 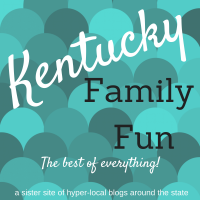 Check out our list of fun, family friendly activities! The new playground at Clear Creek Park opens this month! *Help raise money for the new playground at Clear Creek Park! 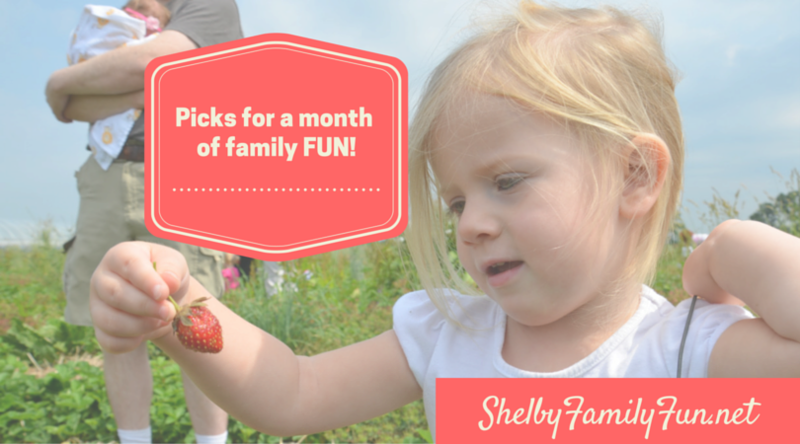 Corn, music, games, Mighty Titans obstacle course, & more! 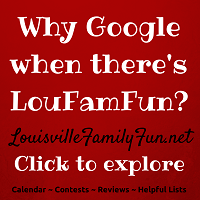 50/50, door prizes, corn hole, bake sale, & more! They are opened Wed-Sat 9-6, Sun 1-5.